The future Queen Ranavalona was born as Princess Ramavo in 1778 as the daughter of Prince Andriantsalamanjaka and Princess Rabodonandriantompo.She was married to King Andrianampoinimerina’s heir, Prince Radama and he declared that any child from their union would be the first in the line of succession. She thus had an elevated rank among the royal wives but was not Radama’s preferred wife. Radama succeeded his father as King Radama I in 1810, making Ramavo Queen. However, Ramavo felt neglected in her marriage and reportedly spend the days socialising and drinking rum. 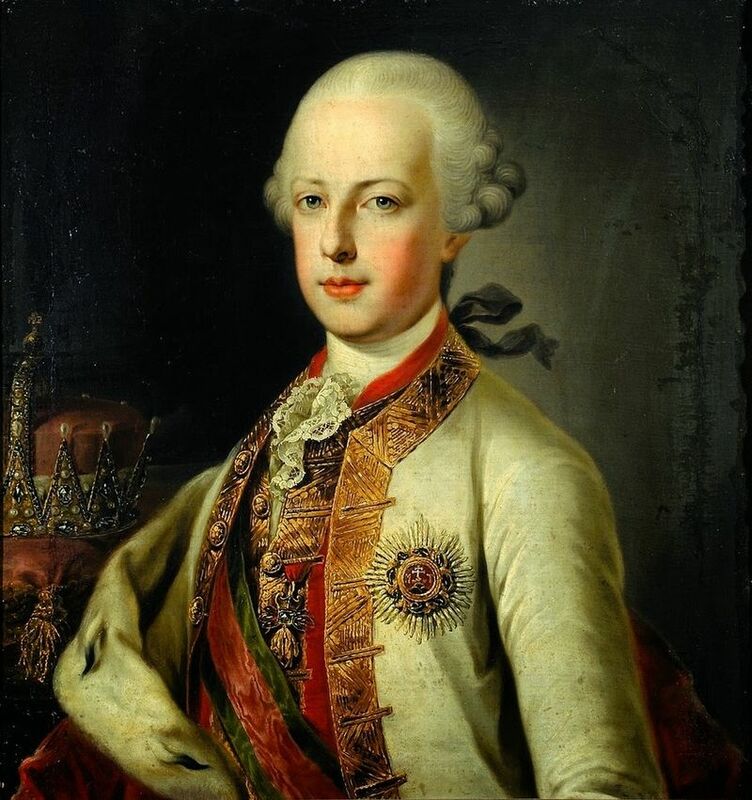 King Radama died on 27 July 1828 without leaving an heir. According to custom, his heir should have been his eldest sister’s son, Rakotobe. Meanwhile, Ramavo was taken to a safe location where she managed to secure support for her own accession, including the army. On 11 August 1828, she declared herself Radama’s successor by claiming that he himself had decreed it. She took the name Ranavalona (kept aside). Rakotobe and his family were executed. Her coronation took place on 12 June 1829. She became the first female sovereign of the Kingdom since it was founded in 1540. 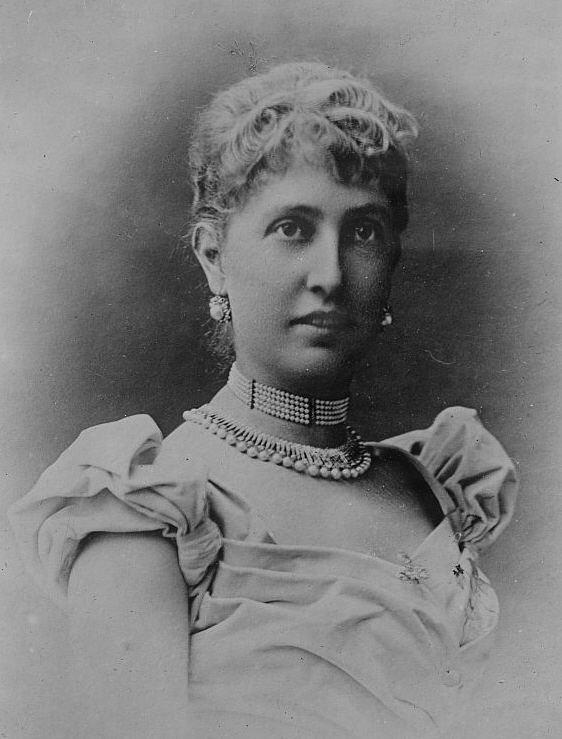 As Queen, she put an end the influence of the European powers in Madagascar and within a year nearly all foreigners had left. In 1835, Christianity was banned. 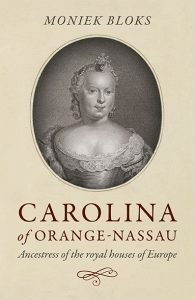 She wanted to expand the Kingdom over the entire island, but throughout the military campaigns and high death rates among the forced labourers, the population declined from around 5 million to 2.5 million in four years time. 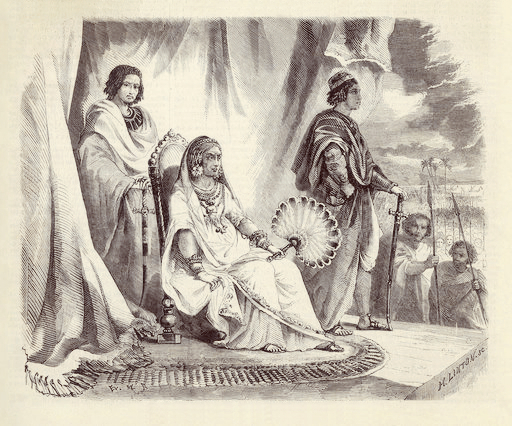 Ranavalona ruled with the support of advisers from the upper class, and the most powerful ones were also her consorts. Her first consort was Andriamihaja, and he most likely fathered the Queen’s only son. He was killed in 1830 when a conservative faction managed to persuade a very drunk Ranavalona to sign his death warrant on charges of witchcraft and treason. Ranavalona eventually married Field Marshal Rainiharo in 1833. He served as First Minister from 1830 to 1831 and then Prime Minister and Commander-in-Chief from 1831 to 1852. When he died in 1852, Ranavalona married Field Marshal Andrianisa, who remained her husband until her own death in 1861. Ranavalona designated her son as her heir, and he succeeded as King Radama II, despite some plotting to place her nephew on the throne. 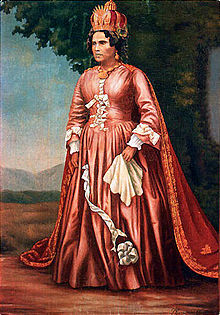 Ranavalona died in her sleep on 16 August 1861.